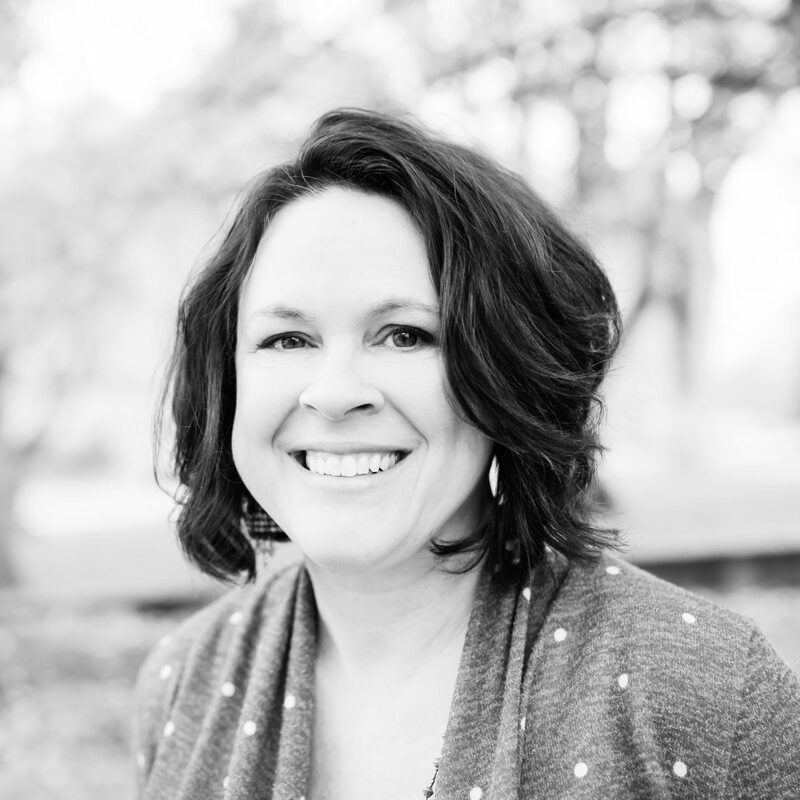 Shannon Marchese is a publishing professional with more than 20 years of experience in producing and promoting Christian books, including best-selling and acclaimed authors Cindy Woodsmall, Lisa Bergren, Matthew Paul Turner, Lisa Sharon Harper, Jo Saxton, and many others. Her current role is Executive Editor at WaterBrook Multnomah and Convergent, the religious imprints at Penguin Random House. She originally hails from Ohio, but she and her family call Colorado Springs home.